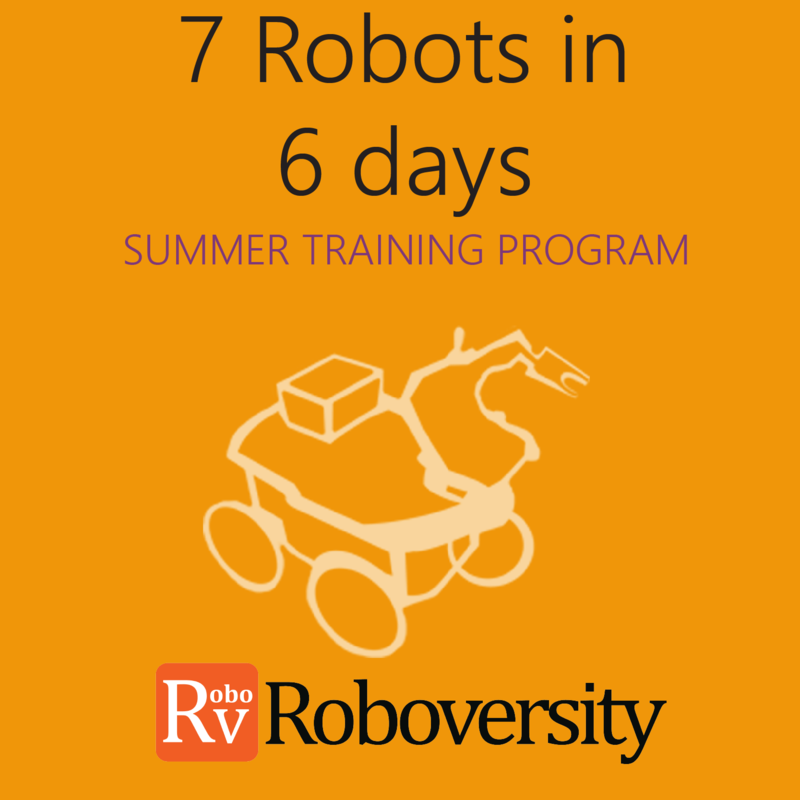 This is a fast paced program for robotics enthusiasts to explore and learn the vast field of robotics at a lightning pace! 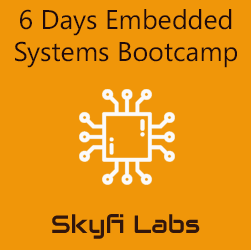 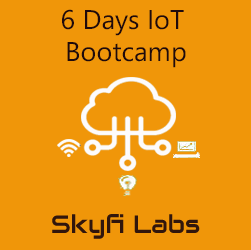 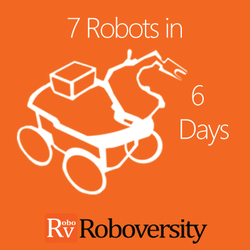 Each participant will develop 7 different robots using combinations of various technologies in a span of 6 days. 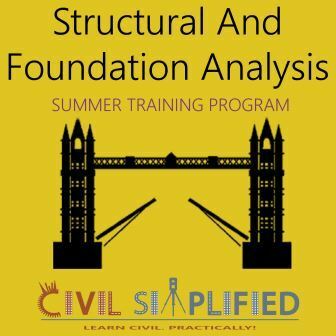 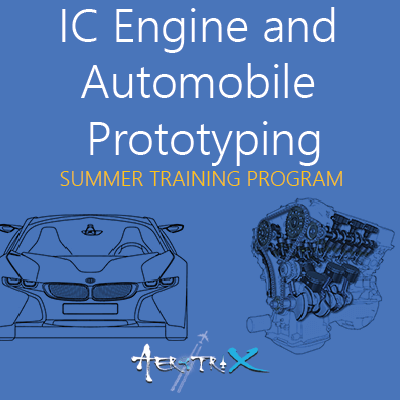 The program is going to be fast, exhaustive, challenging and fun at the same time.